After only six months the newly founded company could not fulfil its business plan and produced losses nearly as high as its turnover. On behalf of the owners and the banks, an investor has been found within an extremely short period. With the sale to SRH, the restructuring process using an insolvency plan procedure under self-administration was successfully completed. 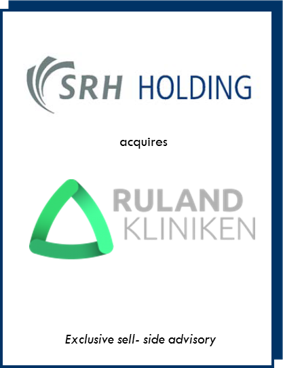 SRH takes over the three facilities in Waldbronn, Dobel und Bad Herrenalb with a total of 650 employees and 795 beds while announcing an investment of 25 mln Euros at all three locations.. 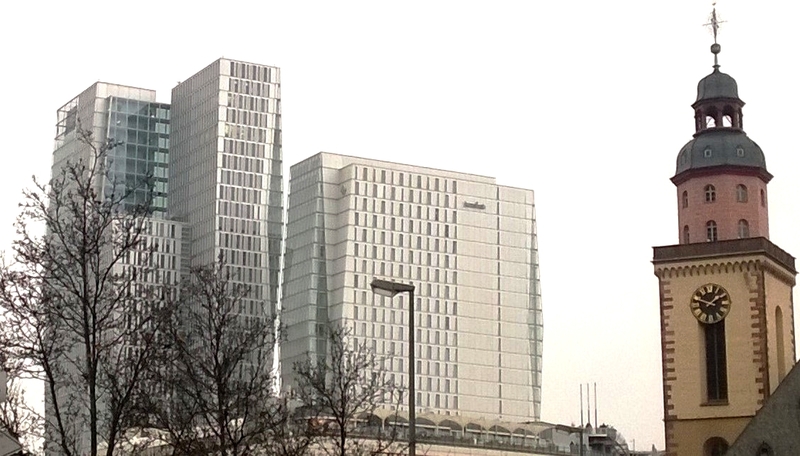 While going through a phase of restructuring, the Kögel AG tried to strengthen its competitive position through a strategically expedient acquisition. 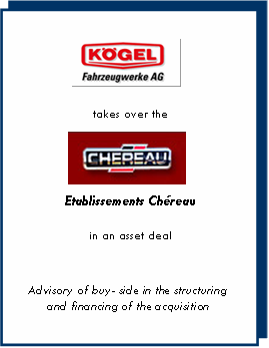 Together with a financial investor, Kögel acquired the manufacturer of trucks for chilled goods from the commercial/ insolvency court. Because the listed company had posted annual deficits amounting to 30% of the turnover for two years, neither owners or creditors were willing to supply it with further funds for restructuring. Hence it has been necessary to identify securities and receivables, which had not been pawned, to keep the company alive until the final sale of the majority of shares one year later. 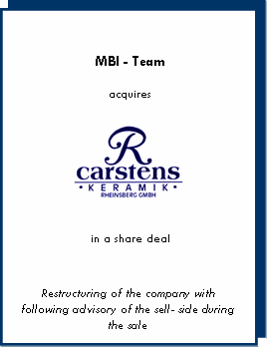 After the successful restructuring of the company, a nationally active manufacturer of household ceramics, the firm has been sold to the former owner. 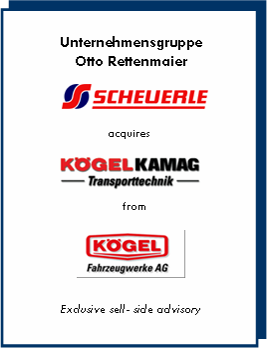 After negotiations lasting for months, we succeeded in selling the subsidiary, specialized on manufacturing heavy goods vehicles, to a strategic investor one day before the holding company Kögel AG declared insolvency. 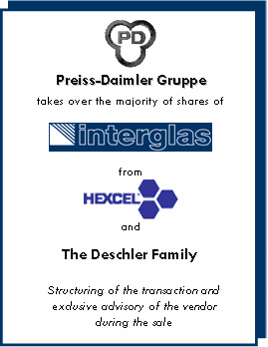 As a result of a strategic retreat, the owners have decided to divest their last remaining German holding. 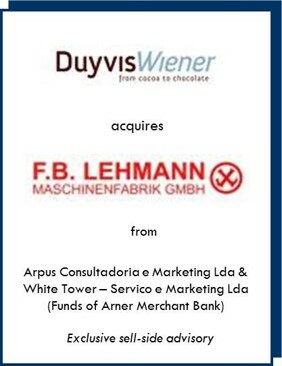 The takeover of F.B.Lehmann by Wiener B.V. (subsidiary of Duyvis Wiener) forms the second largest independent special machinery company for the cocoa processing industry. Together the companies cover all aspects of the value chain from cocoa bean roasting to the finished chocolate product and therefor offer their customers the possibility to react more active and flexible to the changing market and competition environment. 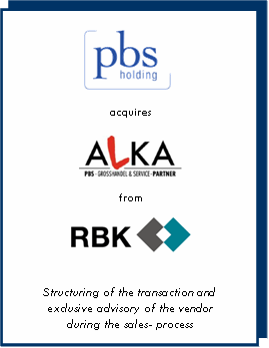 Bertsch & Associates was able to identify renowned experts in this sector as investors. 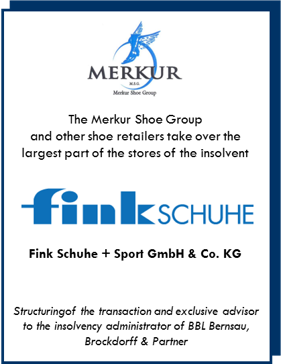 A large share of the stores went to the Merkur Shoe Group. 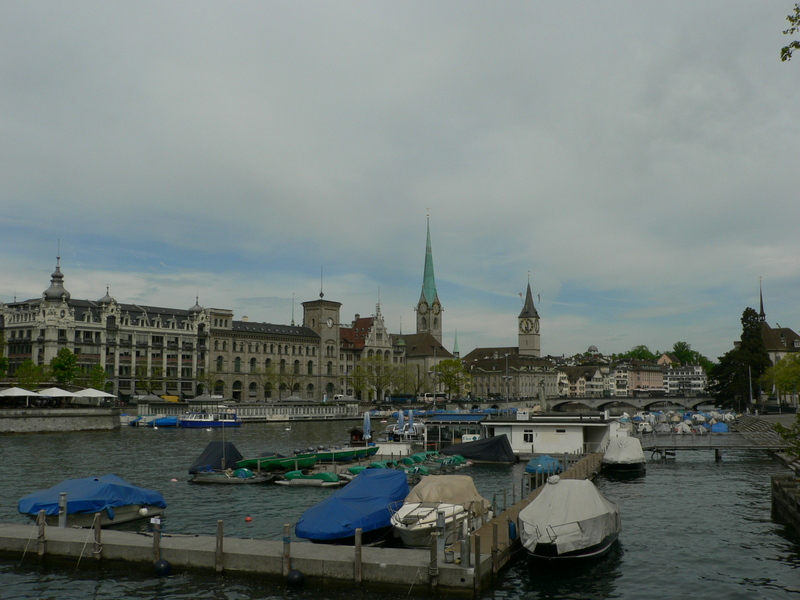 In addition further shoe specialist stores, sporting goods stores, brand stores and outlets have been sold to large corporations like Wortmann or Intersport but also to small local specialist retailers. Therfor about two thirds of the locations and the employees enjoy a long term perspective. In total it was possible to save about 80% of the jobs.